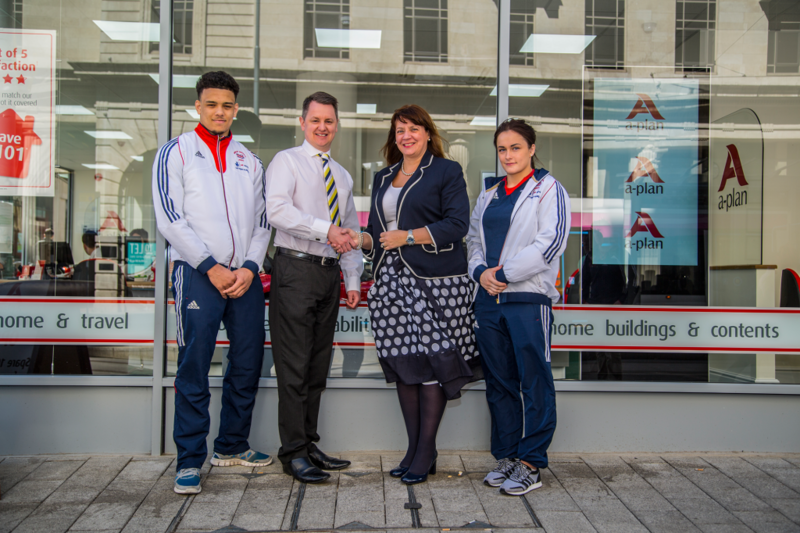 British Judo has today announced an exciting new partnership with insurance brokers, A-Plan. The partnership will enable members of the British Judo community to give back to the sport whilst saving money on their home and motor insurance. A-Plan has been officially announced as British Judo’s Official Insurance Partner, in a partnership that will see the insurance broker’s donate to the British Judo Trust every time a quote is given or a policy taken by members of the British Judo community. British Judo’s Finance and Operations Director said: “We’re delighted to announce this partnership with A-Plan Insurance today. For British Judo and the British Judo Trust, this partnership is a fantastic opportunity for our members, and their friends and family, to give back to the sport we love, whilst getting competitive prices on insurance. British Judo members, friends and family, can obtain insurance quotes for Motor, Home & Contents, Insurance by calling the British Judo A-Plan number on: 01993 894747. British Judo Association (BJA) is the National Governing Body for the Olympic and Paralympic sport of judo in Great Britain. The Association represents Great Britain internationally and is a member of The International Judo Federation, The European Judo Union, The Judo Confederation of the European Union, The British Olympic Association, The Central Council of Physical Recreation, Commonwealth Judo Association, and the Commonwealth Games Council.